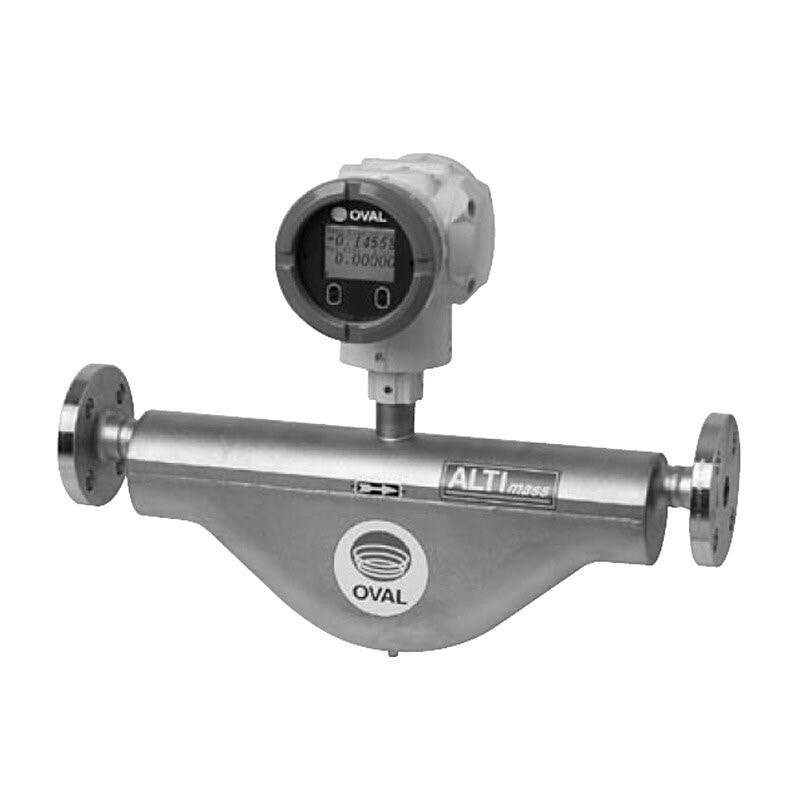 The ALTImass Type B is a user-friendly, general-purpose Coriolis mass flow meter with rainbow-shaped tubes that offers a high price/performance ratio for a broad range of industrial and laboratory mass flow measuring applications. Compact design reduces piping space requirements. Communication interface is standard with all models. The ALTImass Type B is a user-friendly, general-purpose Coriolis meter with rainbow-shaped tubes that offers a high price/performance ratio for a broad range of industrial and laboratory mass flow measuring applications.